Cork engineering talent has been honoured at the annual Engineers Ireland Excellence Awards, with a number of projects and professionals recognised for their exceptional contributions. 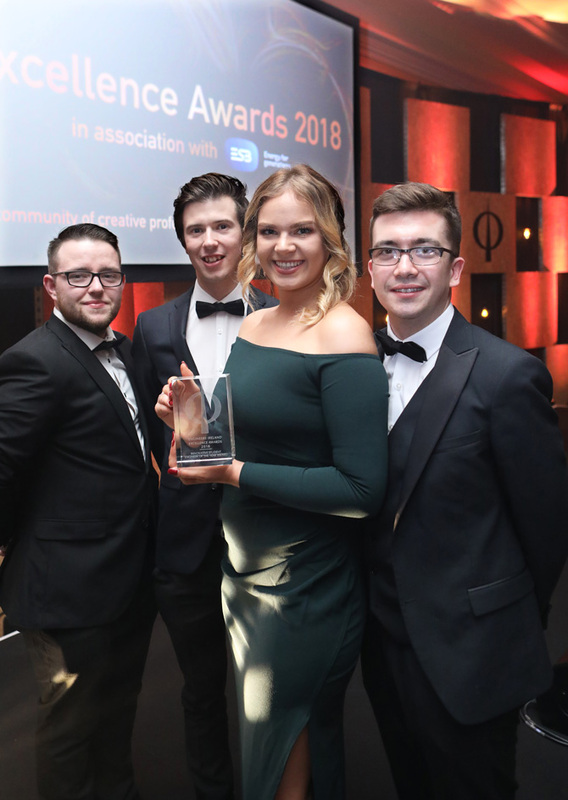 CIT’s Kevin Hayes, Muireann Hickey, Cian O'Leary and Jonathan Mullane won the Siemens ‘Innovative Student Engineer of the Year Award’ for their mobility device, StrydeTech, a life-changing mobility enablement device which provides independence and confidence to those who are unable to stand up on their own. The awards, held in association with ESB, are presented annually in recognition of the achievements of engineers that have demonstrated exceptional engineering skills. As well as identifying leaders within the engineering industry, the awards provide an opportunity to showcase and celebrate the invaluable contribution the engineering profession makes to society.